The Comedy Hypnosis Show is a powerhouse tour-de-force of high-energy hypnosis like you've never seen before. Imagine your audience packed wall-to-wall, laughing til it hurts, in your best attended event of the season. As seen at hundreds of college campuses. Crushing it on tour for over 10 years. The Psychological Illusion Show is a mind-blowing demonstration of the untapped power of your subconsious as Joshua influences your audience to respond to his thought of suggestions, reads random audience members while blindfolded, and predicts the future. Minds are read, predictions come true, and your imagination is unleashed. Joshua’s shows are so popular on college campuses that he’s been nominated for BOTH the “Best Male Entertainer” AND “Best Live Variety Artist” Awards by Campus Activities Magazine. He's performed at literally hundreds of colleges, crushing it on tour for over 10 years. 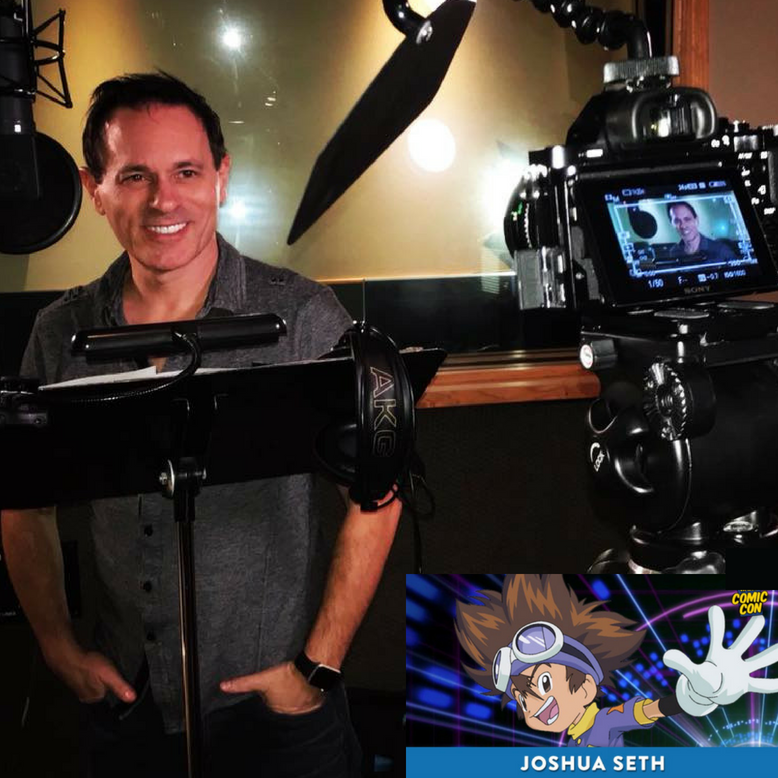 Your students will recognize also Joshua's voice as some of the most popular animated characters of the last decade. He's literally "the voice of their childhood". His comedic voice has been heard on everything from Digimon, to Batman, to Akira, to Spongebob Squarepants. No wonder he's known as The World's Most Animated Hypnotist!